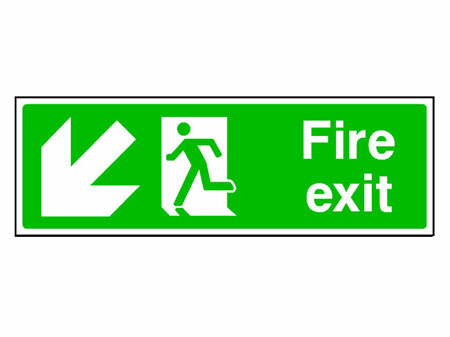 Mandatory safety signs convey actions that MUST be carried out in the workplace from working procedures to PPE, also the emergency procedures to follow in the event of fire. 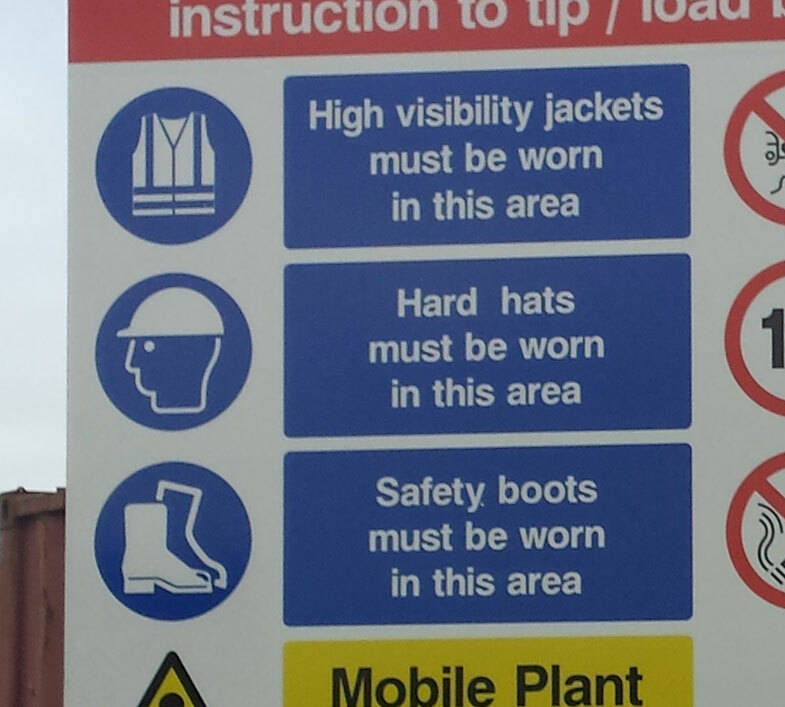 Mirage Signs can supply all current standard Mandatory Safety Signs complying with BS 5499-1, BS 5499-5 and Health & Safety (Safety Signs & Signals) Regulations 1996. 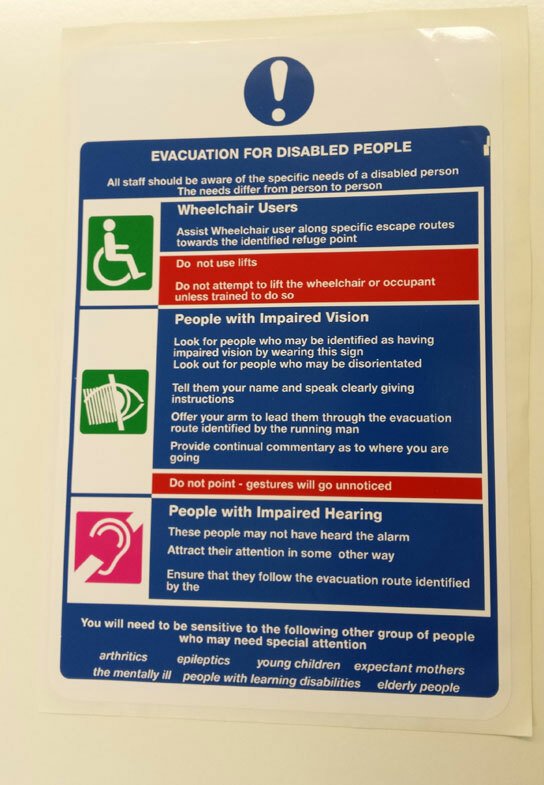 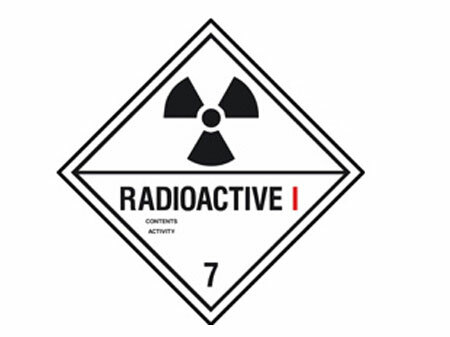 Supplied in both s/a sticker and solid pvc signage options for internal warning signs and available in solid and composite aluminium for exterior safety signage. 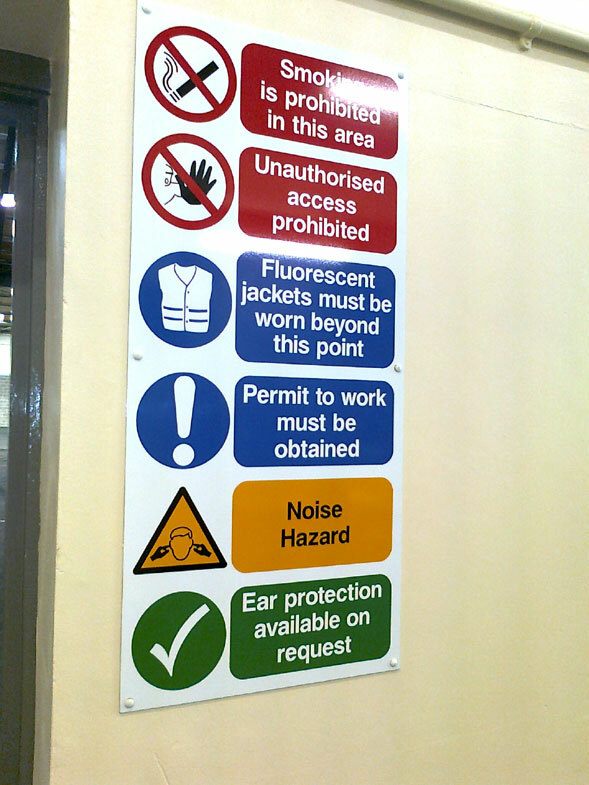 A range of stock signs can be found at our online shop but we also specialise in custom signs tailored to particular installations so please contact us with your requirements. 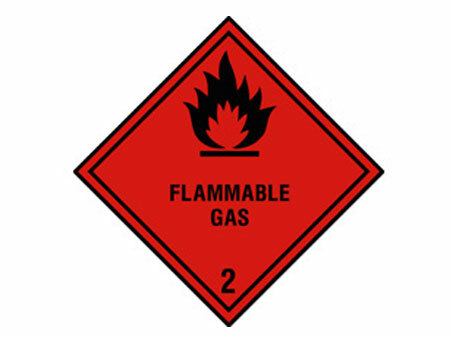 Materials include aluminium, composite, solid PVC, stickers, foamPVC. 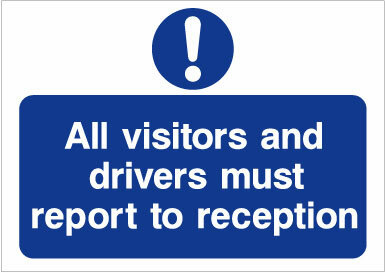 Supplied for post fit, wall mount and fence fit.